Dunsley Highlander 7 Log Store Multifuel Wood Burning Stove is the next size up from the Highlander 5 in the Highlander series of Woodburning Multifuel stoves. 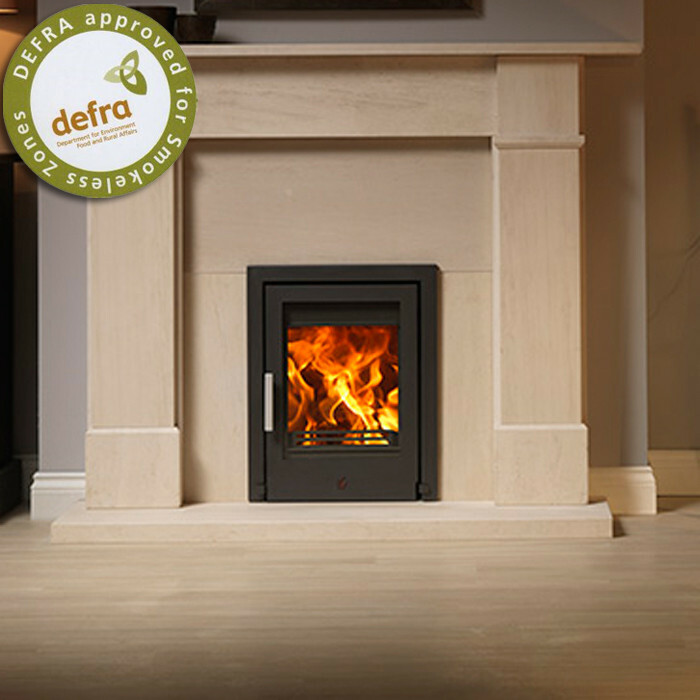 It meets the relevant British standards for the whole of the UK and has been developed using the best burning technology to give you a stove with a clean burn and high efficiency. The Super Air Wash System has been designed to keep the glass clean to give a full view of the superb flame pattern created as the flames rise to meet the incoming air, this causes secondry combustion to take place, resulting in clean burn with dancing flames. 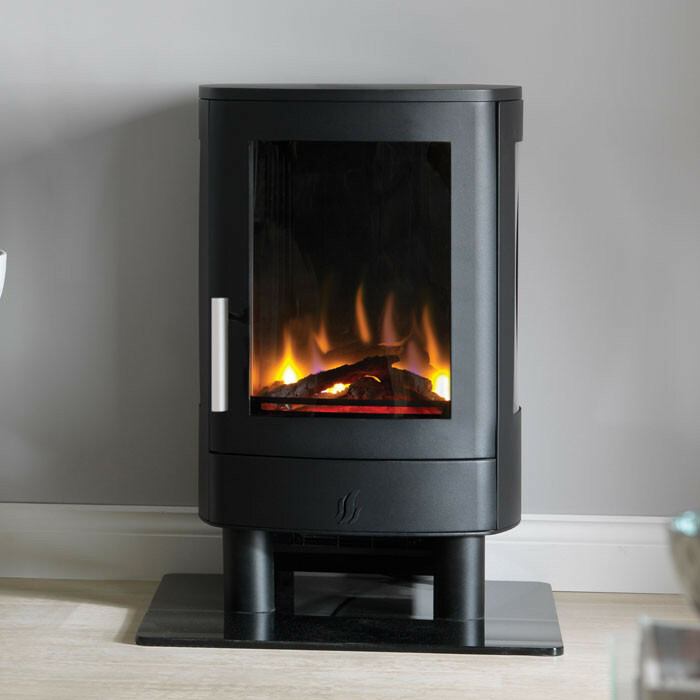 The Highlander 7 can burn logs up to 360mm long or any other solid fuel including peat, coal, coal briquettes and all HETAS approved smokeless fuels. * The Highlander 7 is also available with steel or stainless steel 3KW boiler. * An automatic door safety device is fitted which prevents the bottom door opening before the top door is open. This prevents serious overfiring when removing ashes from below the grate. * A matching canopy is availble on request. * The Highlander 7 is also available with top or rear flue outlet. 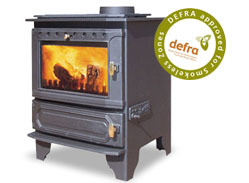 The Dunsley Highlander 7 Log Store Multifuel / Wood Burning Stove integrates a log store into the design of the popular Highlander 7. 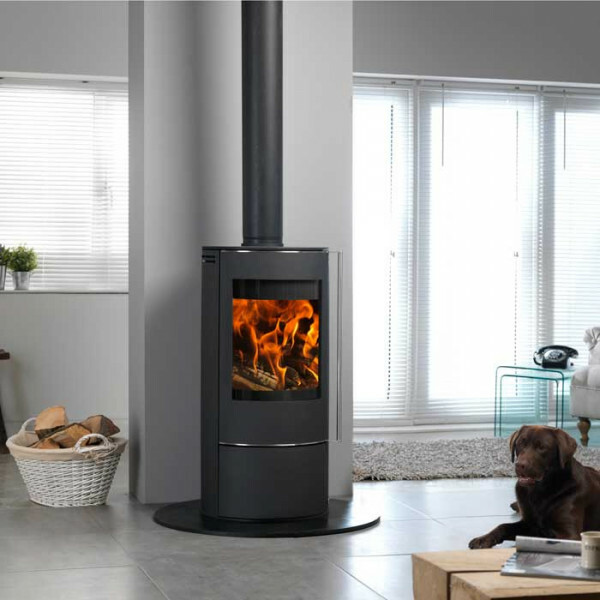 With an output of up to 7kW, the Dunsley Highlander 7 woodburner is ideal for medium rooms. The Dunsley Highlander 7 has a super air wash system that has been designed to keep the glass clean to give a clear view of the fire, and is fitted with an automatic safety device which prevents the bottom door being opened before the top one. The log store built into the Dunsley Highlander 7 woodburner makes it easier to reach all the controls and remove the ash, making it a favourite with the older and infirm. 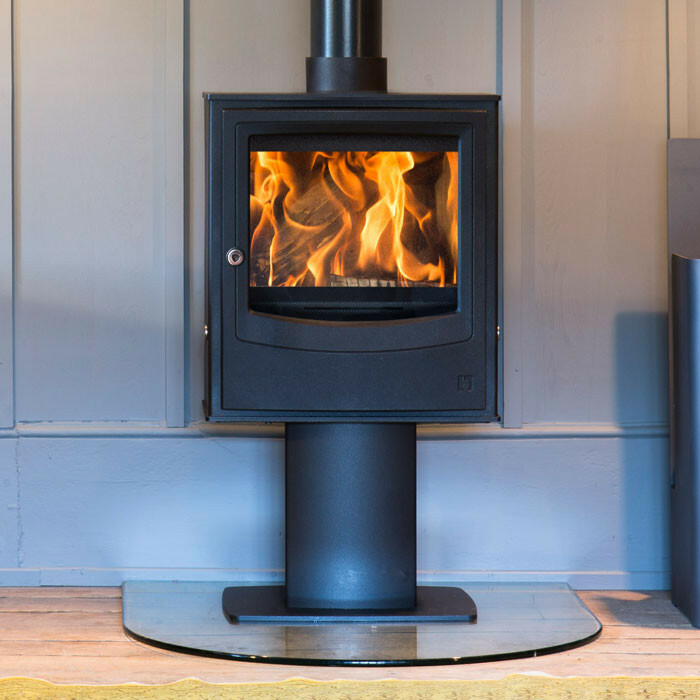 The raised position also makes the Dunsley Highlander 7 log store stove a popular choice for creating a focal point in homes, pubs and hotels. 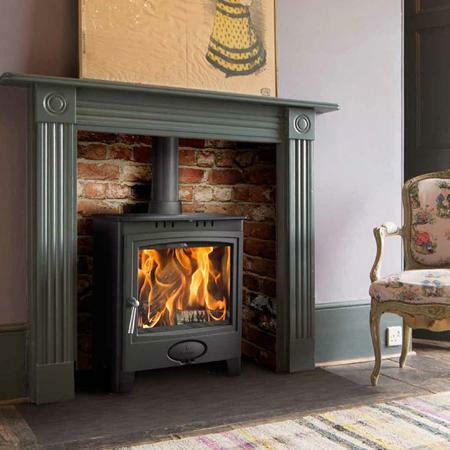 The Dunsley Highlander 7 stove has the option of a boiler for hot water, which can be either purchased with the stove or retrofitted at a later date.